Hours: 7am to 9pm. WA Time Late arrivals (after 9pm) by arrangement. 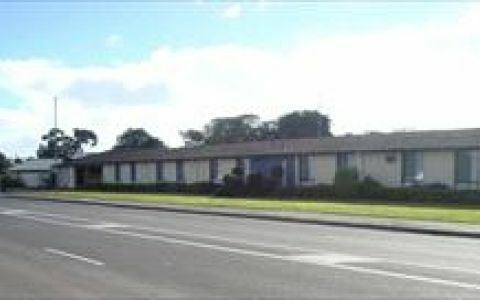 Busselton Guesthouse provides comfortable accommodation. 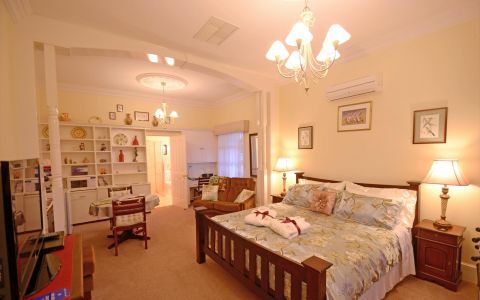 Each room contains a queen size bed, an ensuite, heating, cooling and attractive furnishings. It is our aim to provide excellent service, a hearty breakfast and a great venue, including a large lounge area with TV and a separate games room featuring a pool table, dart board, tv, lounge and two separate reading nooks. Of course, a supply of reading material is available along with a great range of board games, a lovely alfresco area with bbq and separate private spa area. Please note that the spa may be closed over the cooler months. One queen size bed,seperate ajoining lounge area with sofa bed,also room for a cot. Full cooked or continental breakfast provided. Queen size bed, Full cooked or continental breakfast included. One queen bed. Choice of continental or full breakfast included. 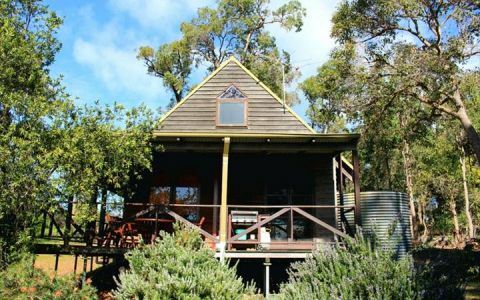 private en suite, the Sun room is located at the end of the house and has a bright outlook, great winter room. We have 7 rooms; two deluxe rooms, four standard rooms (queen beds) and one twin room. All the rooms have ensuites and include towels, linen, air conditioning, heating, a fan, electric blanket, wardrobe, dressing table and hair dryer. Whole of house bookings for large groups (up to 17 bodies) and events, full use of kitchen, just bring your food and drinks. A minimum 7 Days notice to be given for cancellations for 100% refund. Special circumstances may be considered. 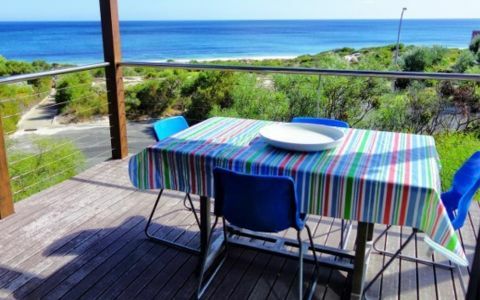 Situated between Bunbury and Dunsborough. 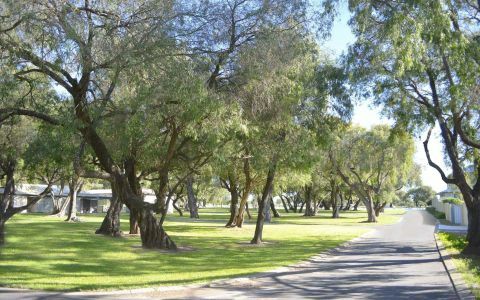 Located one km from the center of Busselton`s main street, on the corner of Adelaide and Georgette Streets, approximately three hundred metres to Geographe Bay. Had such a lovely getaway - just a quick break for 2 nights. Mike is just the best host - in 2 nights you felt like a family member. Mike was friendly, helpful, gave some ideas of things to do and cooks the best breakkie! Exactly a lovely quiet break which is what we were after and felt very at home at the guest house! It’s was cool at night but we were very cosy and warm in the house and our room. Nothing to fault! We will return! This is a homely place to stay. The owners are lovely and made us feel welcome from the start. The accommodation is adequate with a superb hot water system. Breakfast is served to order and is amazing. If you are looking for a place that allows you to feel at home, then this is it.